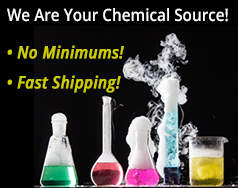 Forget about batteries or an external power supply. 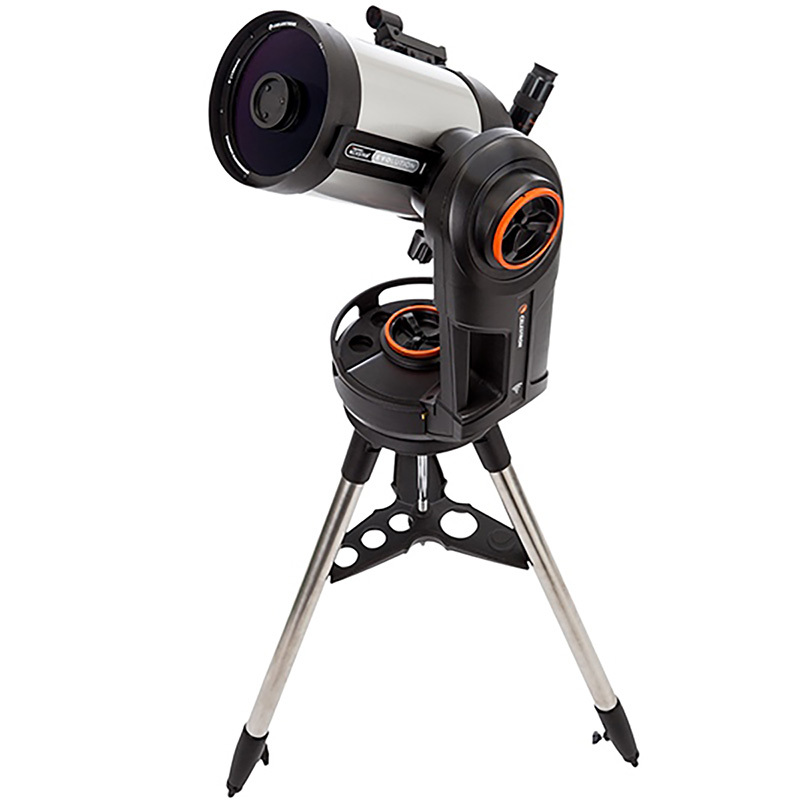 For the first time ever on a consumer telescope, NexStar Evolution includes its own built-in battery. 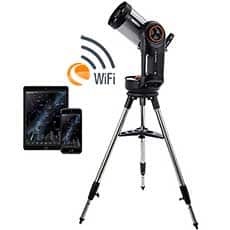 With this ultra-long life lithium-iron phosphate battery, you’ll be able to enjoy stargazing marathons up to 10 hours on a single charge. 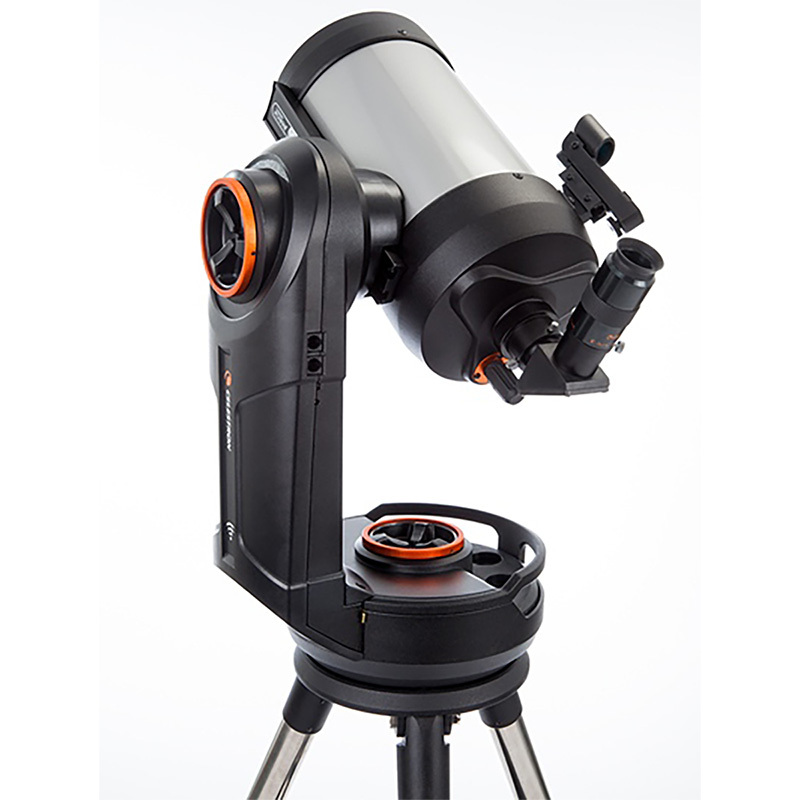 You can even use NexStar Evolution’s USB charge port to top-off the other devices in your life that need to stay powered on during an observing session. 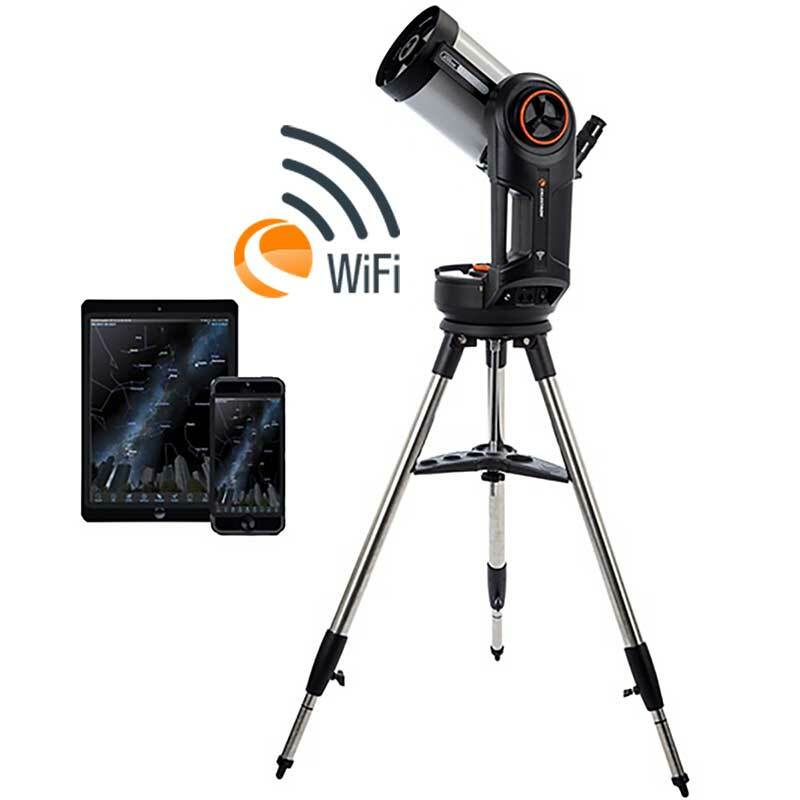 An intelligent power management system senses when battery levels are low and goes into power-saving mode to keep your telescope running for as long as possible. NexStar Evolution is equipped with four auxiliary ports — two on top of the fork and two on the bottom. A classic NexStar+ hand control is included, but is not necessary when using NexStar Evolution with the mobile app. 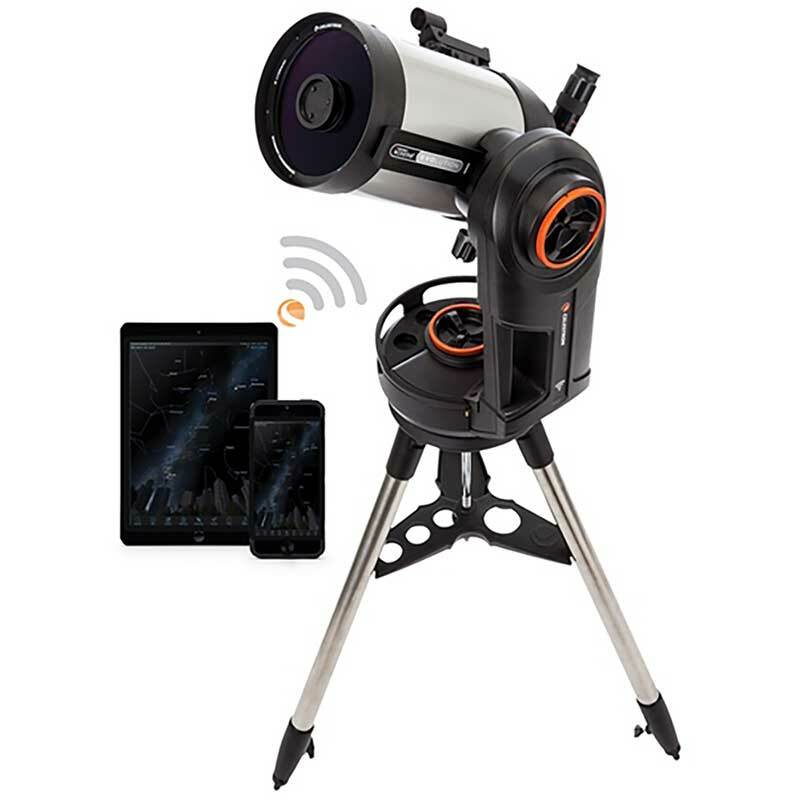 The telescope also includes a StarPointer finderscope, two 1.25” Plossl eyepieces (13mm & 40mm), a 1.25” star diagonal, and an AC adapter. 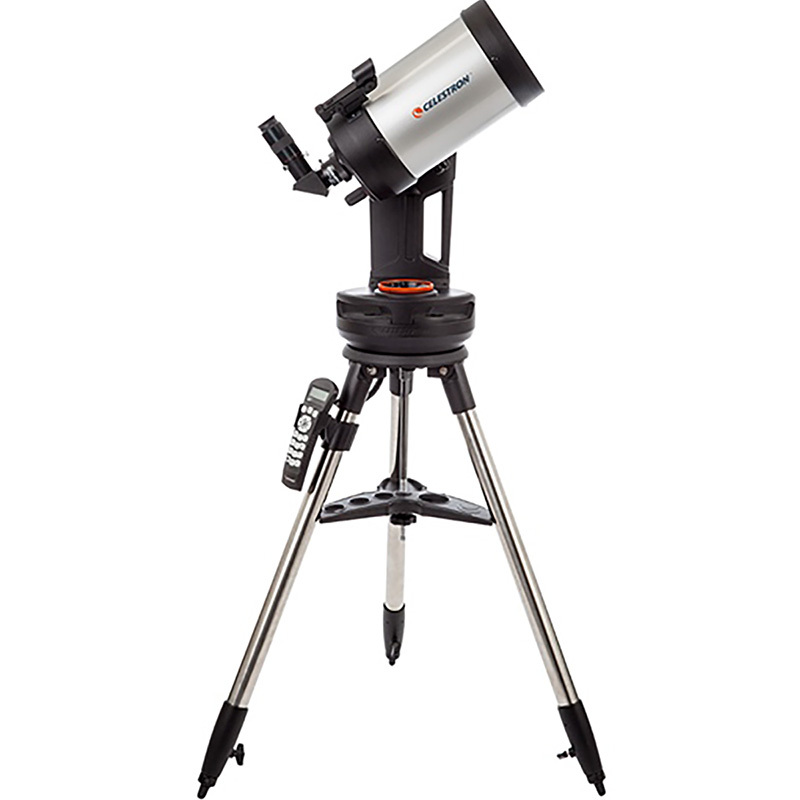 Compact, portable 6-inch Schmidt-Cassegrain optical tube with StarBright XLT optical coatings and Fastar compatibility. Computerized GoTo mount with high-performance worm gears and motors for improved tracking accuracy, along with reduced gear backlash. Rechargeable lithium-iron battery with enough power for 10 hours of continuous observing. Improved industrial design with manual clutches and integrated carry handles. Convenience of two accessory trays. USB charge port for your smart device. AC Adapter with USA, EU, UK and AU plugs.